Closed! 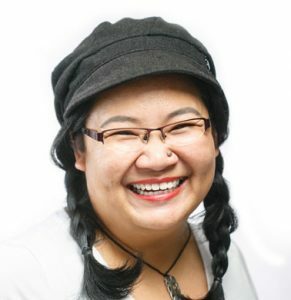 Young Mr Ren have been claimed for RM50 via FB and will be leaving on a jetplane! 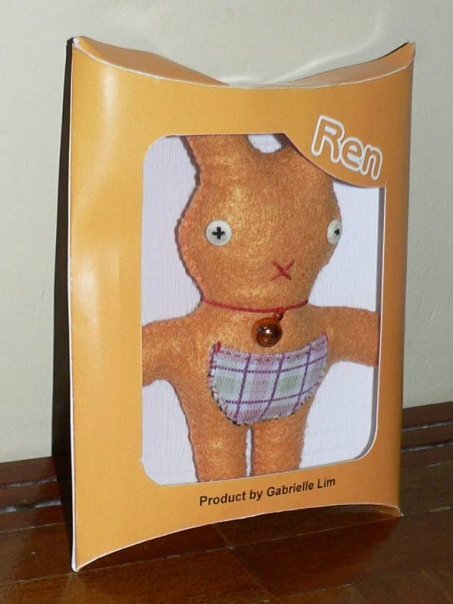 Artist and crafter Gabrielle Lim gives us Ren the Rabbit, who sports a bell and has a pocket to store things he picks up in his adventures. Or to pull surprises out from. 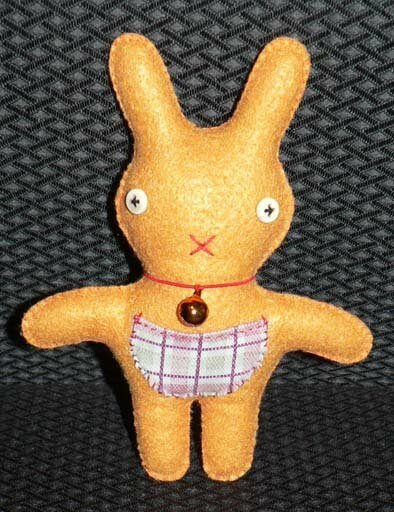 He is made of orange felt and measures 6″ high and 5″wide. This bunneh comes pre-neutered and will not breed unchecked like other rabbits. A safe, low maintenance pet for those of you who do not have time to pick up after a normal one but want to help the world of homeless animals. Did I mention that the money goes to SSPCA to help them neuter cats and dogs? 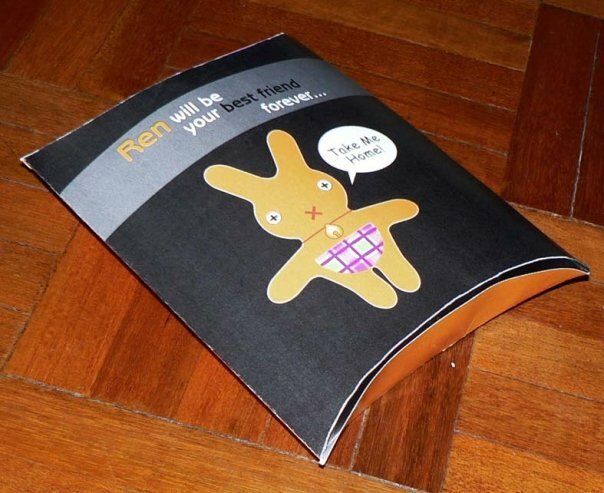 Ren needs a home and will be your bestest friend forever! This auction will close on Nov 5, at 7pm. Last bid by the timestamp on the comment, wins.